It dawned on me that I could do something I really like and people will pay me for it. This is a really good thing to have in your life. 1. 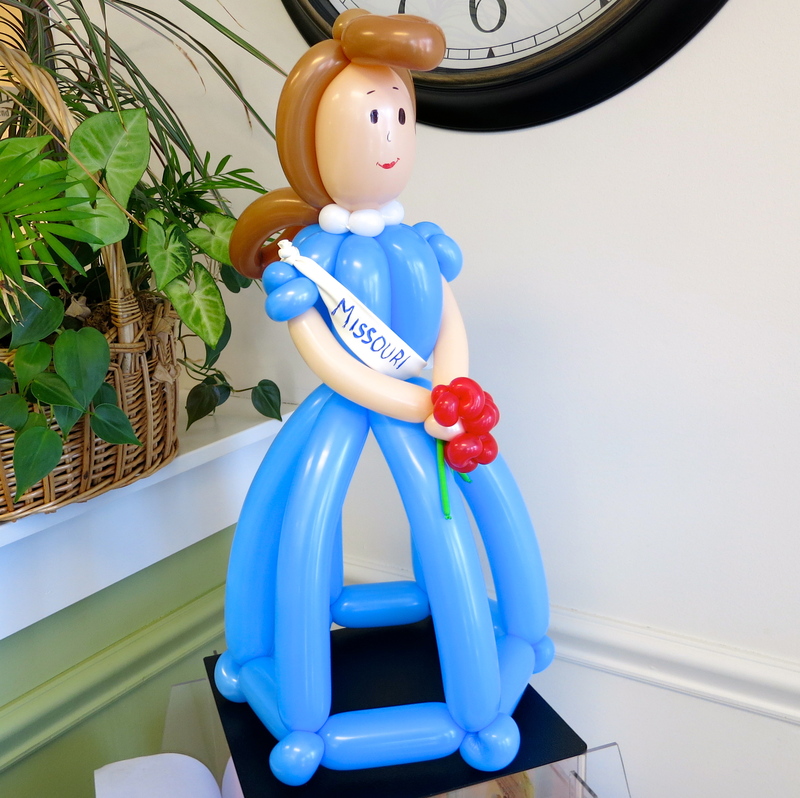 What led you to the mission of being a balloon artist? I started with a bag of balloons and a book about instructions. I was looking for a way to impress one of my nephews. He was young at the time and I wanted to be a cool uncle. I wanted to do something that was different and fun for him.I was in a bookstore and I just happened to stumble upon this book that included a little bag of balloons, a little hand pump, and great instructions on how to make simple balloon animals. I made a giraffe and a cat. 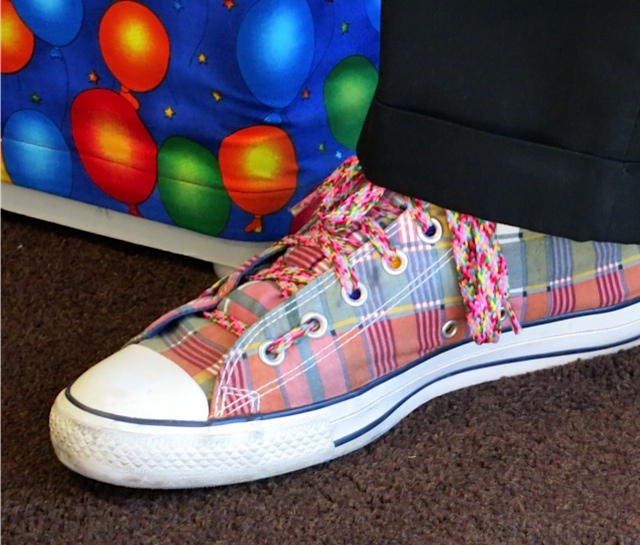 While balloon artists are very fun people, they are very serious about what they do. They get together in groups. For instance, once a month there is a St. Louis balloon jam where twenty to thirty of us get together and we play with balloons, share ideas, and come up with new techniques. People from all over the St. Louis metro area gather together. We teach and we learn. We come up with new ideas and share our skills together. We talk about things. We all like what we do and we always enjoy what we do while we are doing it. We practice what we do. We appreciate it when people appreciate out art. We are very serious about creating fun. 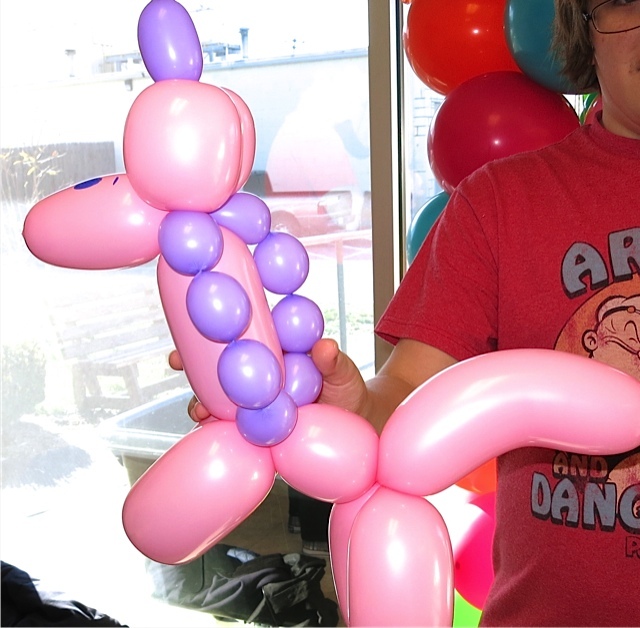 While being a balloon artist is hard, it can also be very fun. Every year we have a balloon convention that is in a different city each year. The convention is called, Twist and Shout (click on this link to find out more). This last February, 2013, it was here in St. Louis. 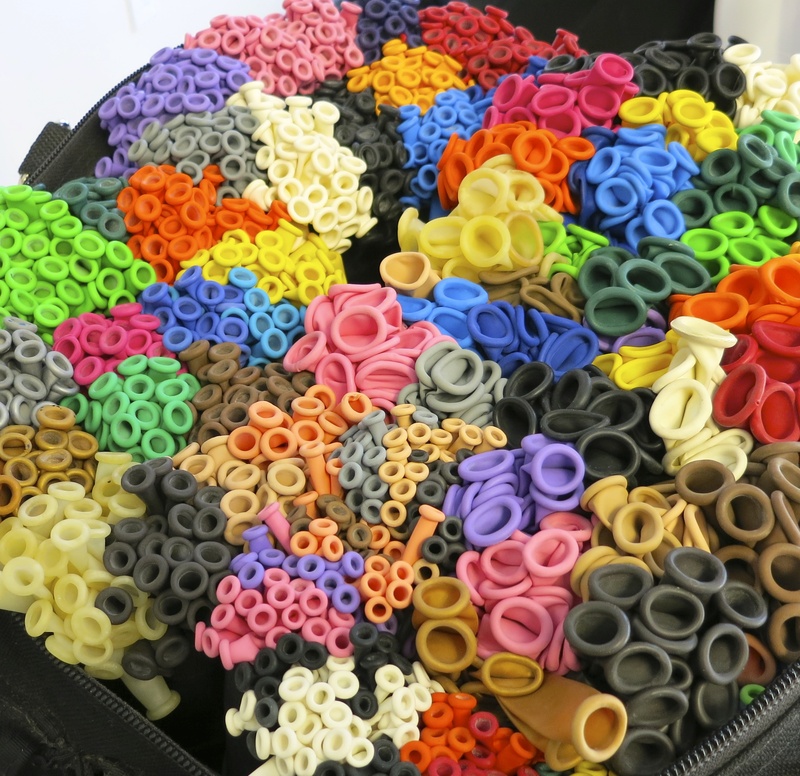 Over three hundred balloon artists from around the world come to the convention and get together every year. We have classes, competitions, and we have one large ballroom where we do nothing but just play with balloons. There will be one hundred to two hundred balloon artists in the room at any one given time. They are playing with balloons and making new creations and sharing ideas and just having fun with balloons. It’s an annual convention that’s been going on for fourteen years now. I’ve been to all including the very first one fourteen years ago. 3. 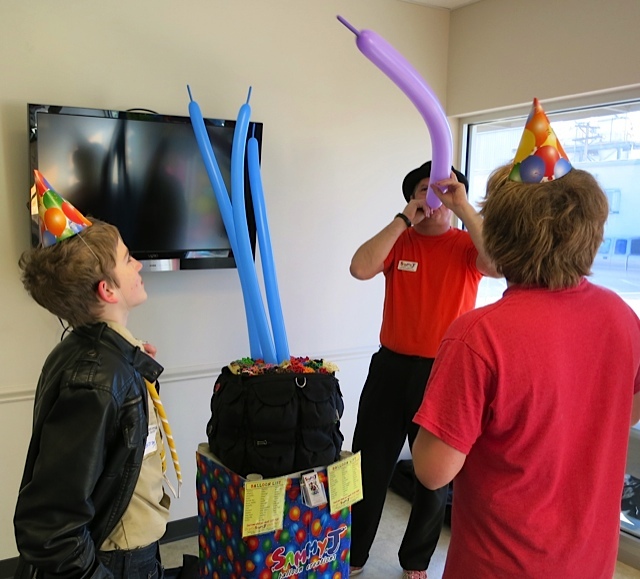 What was your best day as a balloon artist? There have been so many. My best days come from the enjoyment that I see on other people’s faces seeing what I can do. 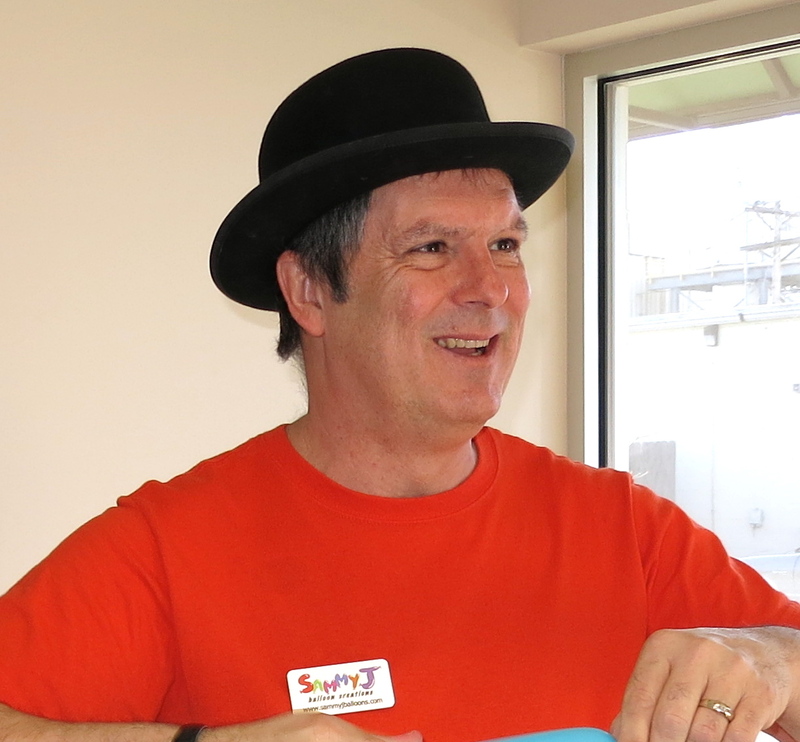 I had the occasion to entertain children with special needs. Being hugged by a mother was really special because she was grateful that I treated her child like any other child. I didn’t think of these children as being “different” or “special” – just children. I’ve entertained children who didn’t speak English. This is an amazing connection you can have with someone. The connection is made even though you don’t speak the same language. The language becomes smiles and balloons. This gave me a wonderful feeling. The smile on a child’s face is hard to replace or duplicate. I’ve also had great days when I’ve made very large balloon instillations – eight hundred square feet of balloon decorations. People have walked through these instillations in awe of what can be done with a very simple balloon – albeit thousands of them. 4. 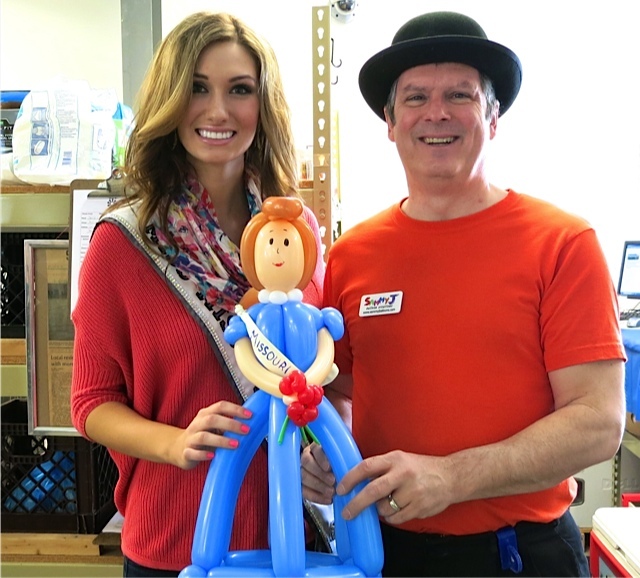 What was your worst day as a balloon artist? 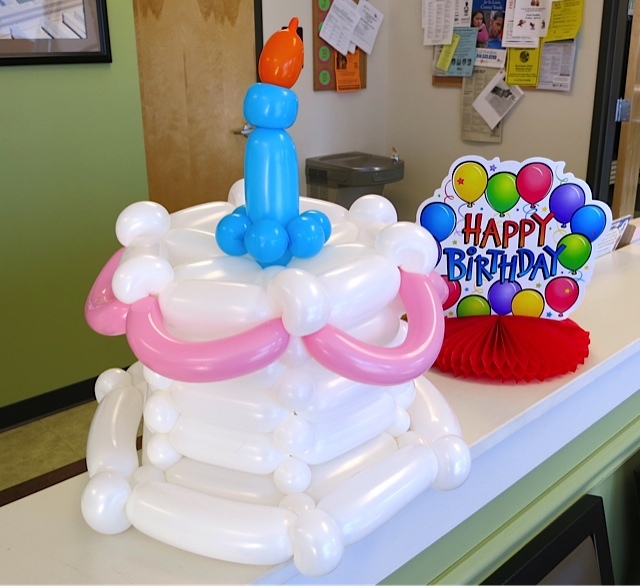 It’s hard to have a bad day as a balloon artist. People are always happy to see you arrive. 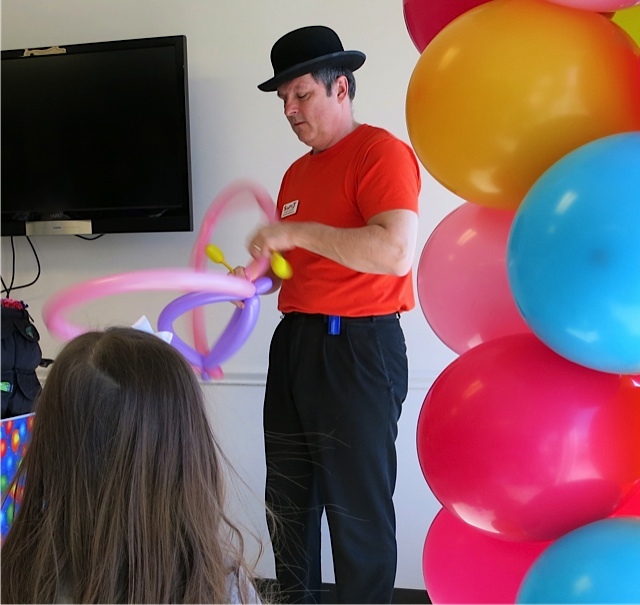 Having a bad day as a balloon artist usually involves something popping or something deflating. But in my line of work, I can usually fix what is broken. You don’t get to have a lot of bad days as a balloon artist. There’s very little that I can’t do with a balloon as far as creating something – including creating wonderful memories. With balloons, there is always something good even when there is a bad day. 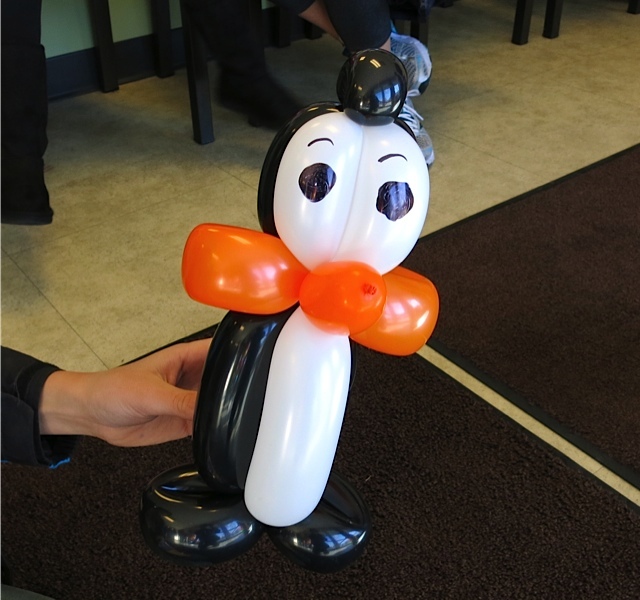 If someone wanted to be a balloon artist, I would tell them to go to college, graduate, get a degree, and then go to their parents and say, “I want to be a balloon artist.” You might watch your mother cry — I’m just kidding of course! My parents were always supportive of me because I got a degree and started doing something I love. My advice for young people of any age who want to get into this is patience and practice. Those of us who have been doing this for many years make it look relatively easy. 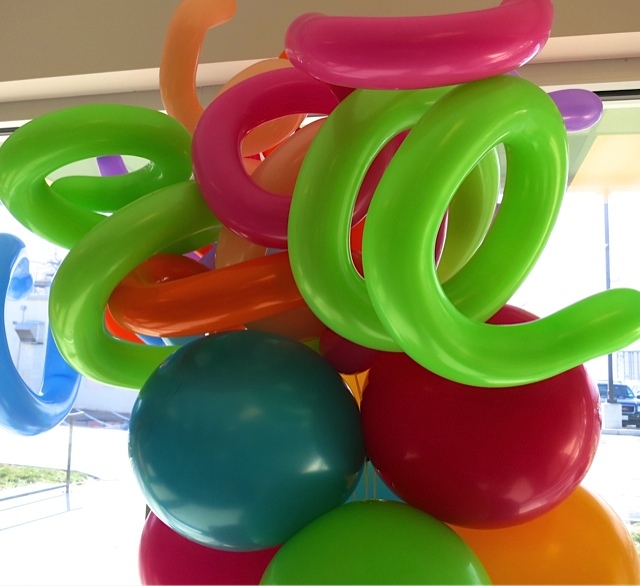 Whereas it can be very impressive, it takes a lot of years, and hours and hours of practice to get good enough that you can feel comfortable making things out of balloons. It’s not something that you can just pick up and do. A lot of people do pick up little kits in stores and play with them for while and then realize that it’s not as easy as it looks. You have popping and squeaking and the frustration of figuring out how to do these things.